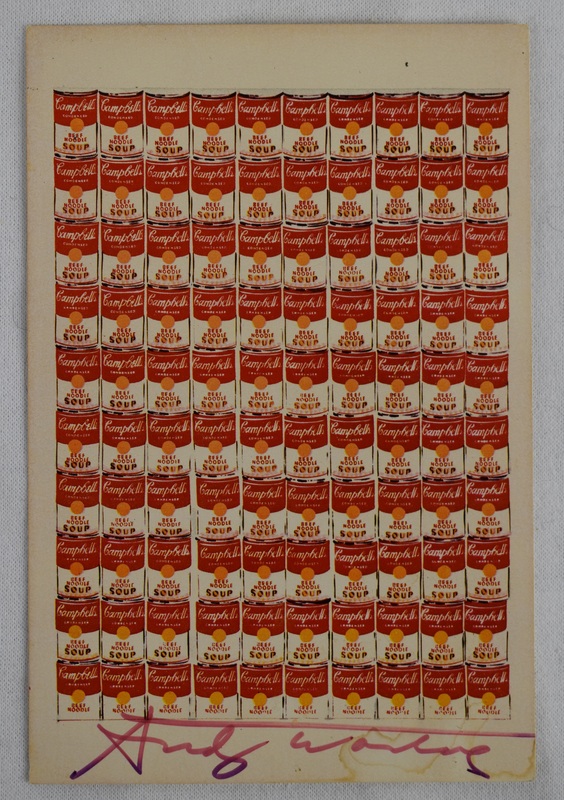 This lot features a vintage Campbells Soup postcard signed by Andy Warhol on the front. Warhol was an artist, director and producer who was a leading figure in the visual art movement known as pop art. 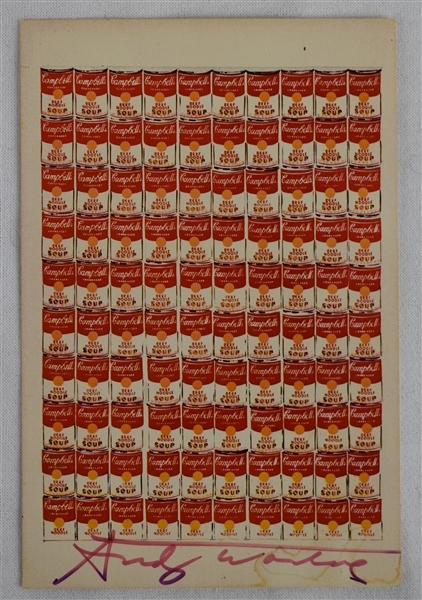 Some of his best known works include the silkscreen paintings Campbell's Soup Cans. 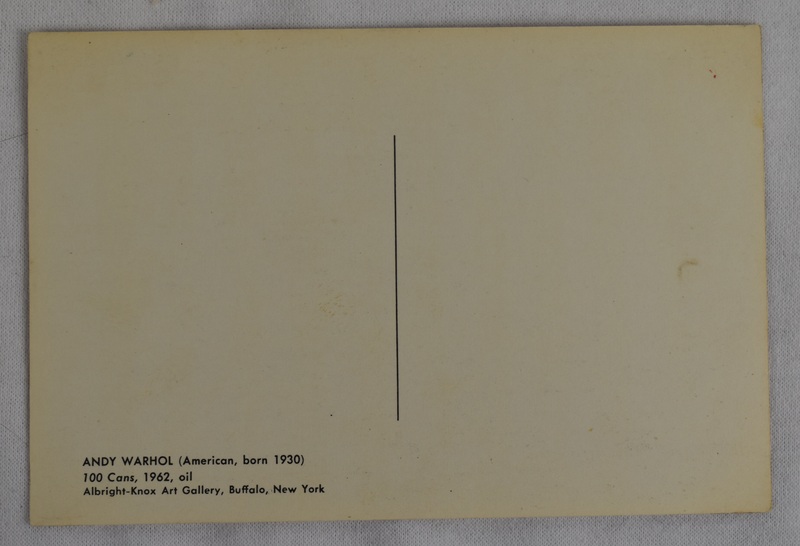 Many of his creations are very collectible and highly valuable. The highest price ever paid for a Warhol painting is $105 million for a 1963 canvas titled Silver Car Crash which sold in November, 2013.